I'm not sure which Headlights you have upgraded, if you mean you have changed-out the Low Beams, which are HID Bulbs with Ballast, I would wonder why? As tye are really good Lights......I would change them back if you are getting a CanBus problem...If you changed out the High Beams and you are getting this error, you have used the wrong LED kit and need to go back to the seller with your problem.....They have sold you the wrong Kit! Ian, The HID Light man!! Since I don't know which Light Assembly you have installed, I would love to see a Photo of them. I'm not aware of an LED Head Light Spec from Jaguar, nothing other than the standard set-up...…Also, if it came from Jaguar, why did you have to put in Resistors? You would think that the Jaguar Engineers would have thought of that already! Last edited by bcprice36; 12-23-2018 at 10:59 AM. It is a factory fit option the cars CCF is told what it has when it leaves the factory. Jaguar don't seem to want to change that. Ian, Sorry, but you are in the X-100 Forum! 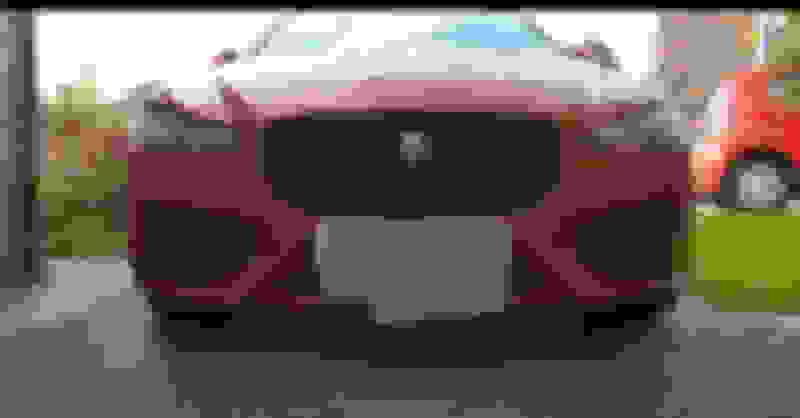 We talk about 1996 - 2006 Jaguar XK8's and XKR's on this Forum....No wonder you think I'm stupid! I don't even know what kind of Jaguar yours's is!!! Please post in the proper Forum, if you want answers for your Model....! Since they changed the Website a couple months ago, all kinds of funny things have been happening....I'm on the X-100 Forum and now it says that I am on a Related Thread....It says that You Joined in Nov 2012 and that this is your 5th Post and that your are from Chester....Where the Hell is Chester? Would you happen to have any advice on placement of such resistors on a 2011 Jaguar XFR (Facelift w/2012 XFRS) Headlamps? From what my mechanic said is that the Headlights are receiving too much power and by default, are not powering on. Now the LED Daytime running lamps are functioning as well as the turn signals. (ANYONE) Advice or divine knowledge of how I could get this to function w/o re-wiring the whole vehicle with the 2012 Electrical Wire harness would be most appreciated! Connecting OEM hid headlamps to non-HID S Type?